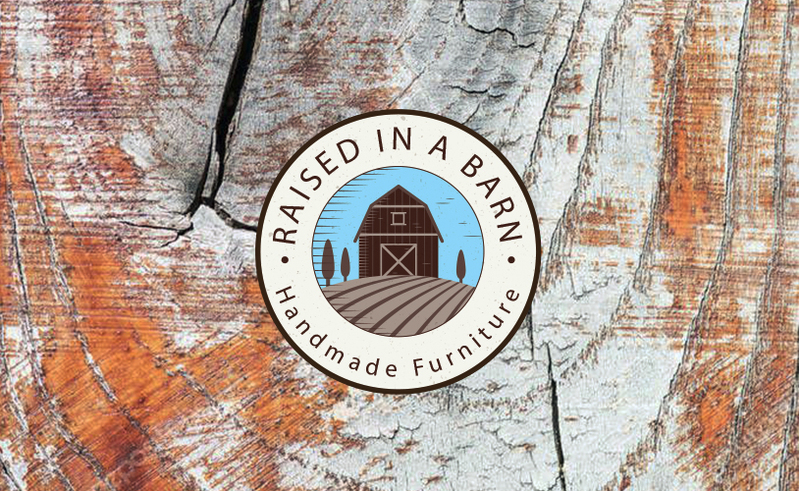 If you are looking for a rustic living room furniture set, visit Raised in a Barn. We carry quality rustic pieces of furniture for your living room, bedroom, dining room, office and more at a great price. 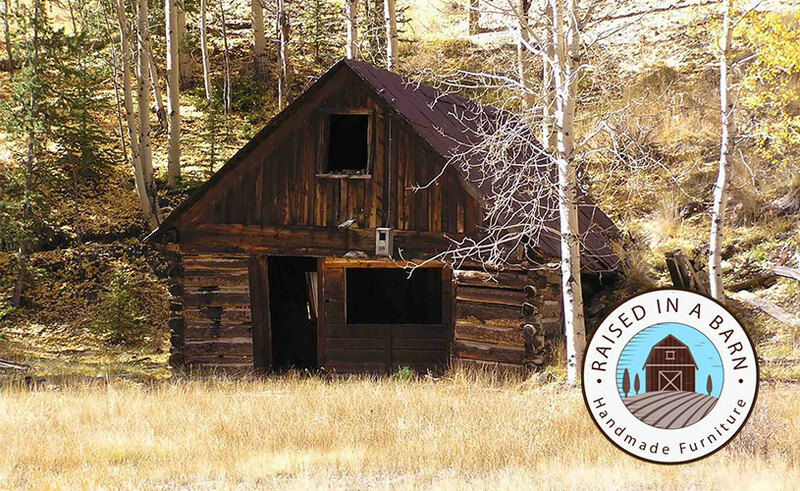 Rustic furniture is the ideal way to bring character and a warm feel into your home. It can also fit in with any decor and arrangement. 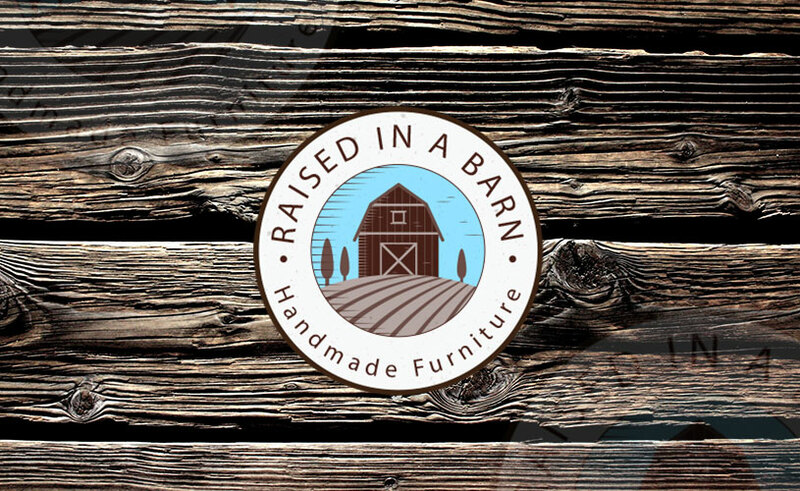 Click here to visit our website and learn more about our rustic furniture for sale online. You do not need to decorate your living room with only rustic furniture. In fact, when decorating a room with a mixture of rustic and non-rustic furniture, you get more of a unique and eclectic look. This unique rustic look has gotten more and more popular over the past few years. 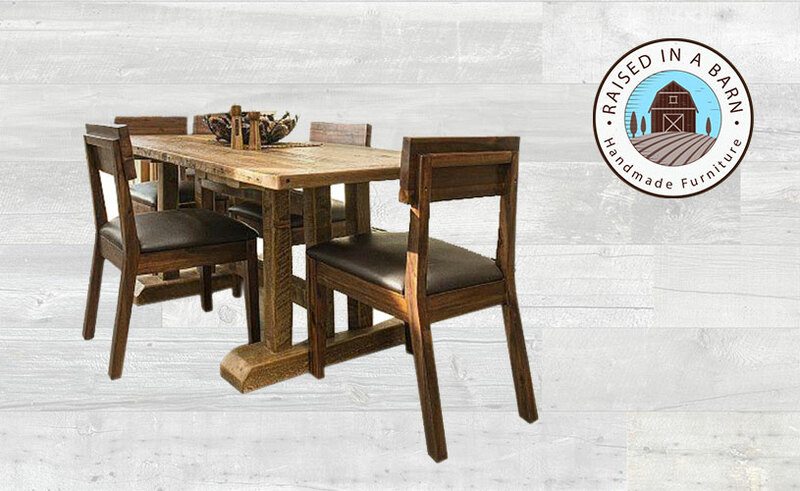 Our rustic furniture collection includes everything from rustic dining tables, rustic chairs, rustic coffee tables and more. Click here to browse through our full category of rustic living room furniture for sale online. 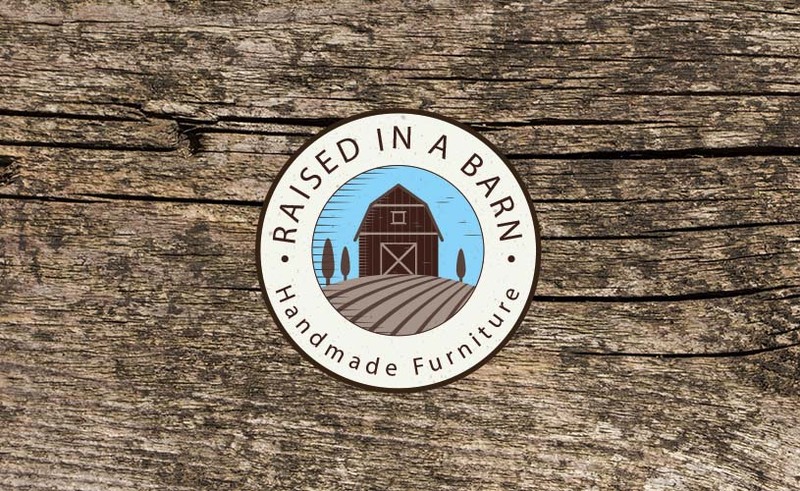 One of the great benefits of shopping at Raised in a Barn is our custom order service. We have the ability to create custom pieces of furniture with any specifications and design just for you. 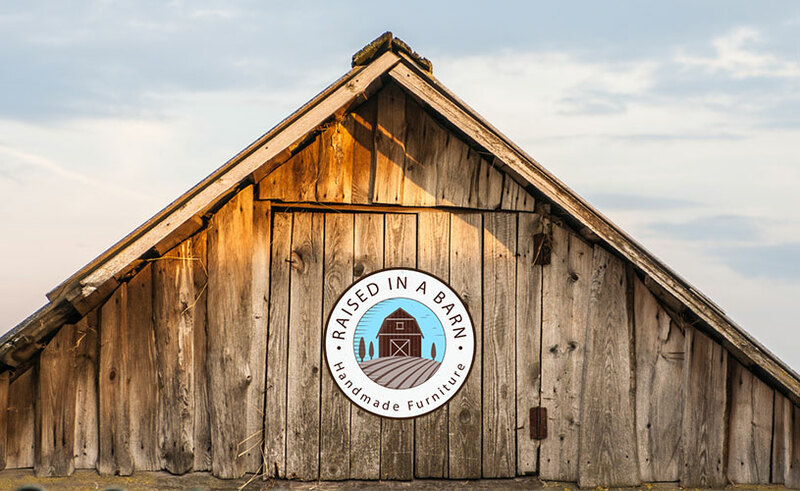 Send us an email at raisedinabarn@comcast.net if you are ready to start the process or have any questions about your upcoming custom project. Living rooms are one of the most used rooms in a home, so you definitely want to make sure you are getting a piece of furniture that is strong and solid. 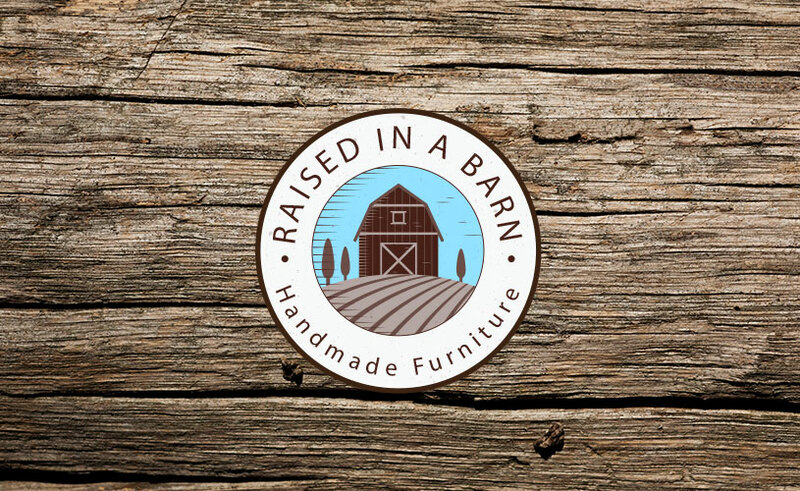 When shopping at Raised in a Barn you can guarantee each and every one of our furniture is sturdy and built to last for many generations. 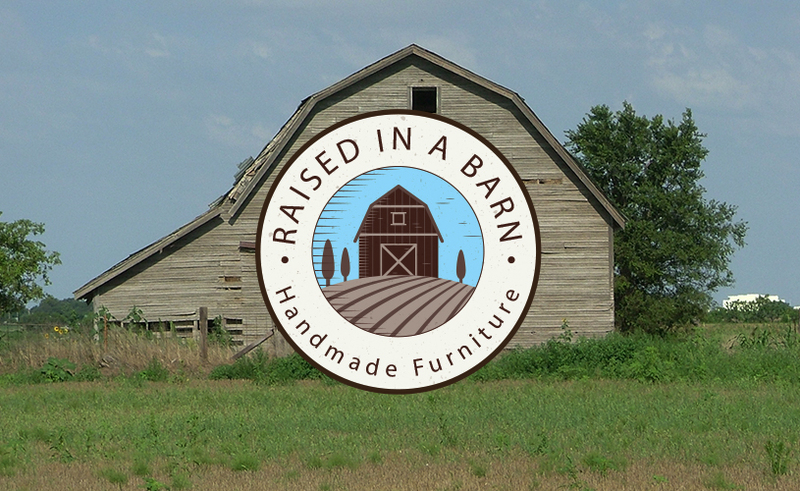 We have been handcrafting some of the most durable pieces of rustic furniture for many years. 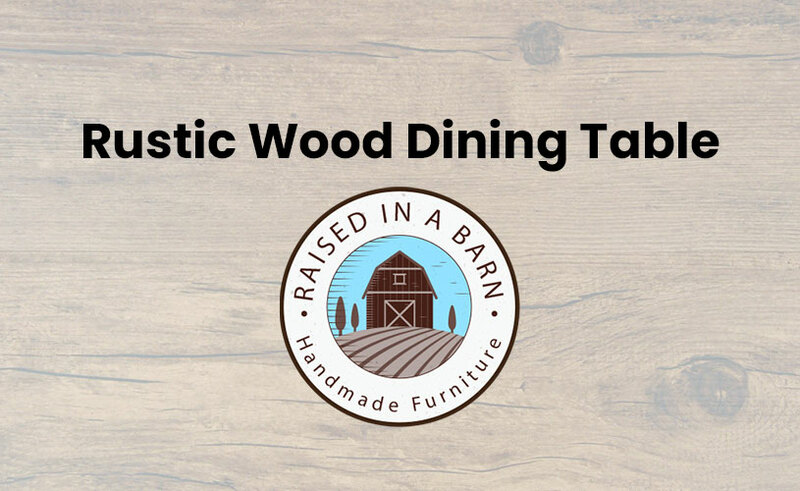 Each of the pieces is handcrafted by our very own Colorado handcrafters and the beautiful and solid woods are gathered from old barns in Colorado. This makes each of piece of furniture unique so no one will have a piece like yours. 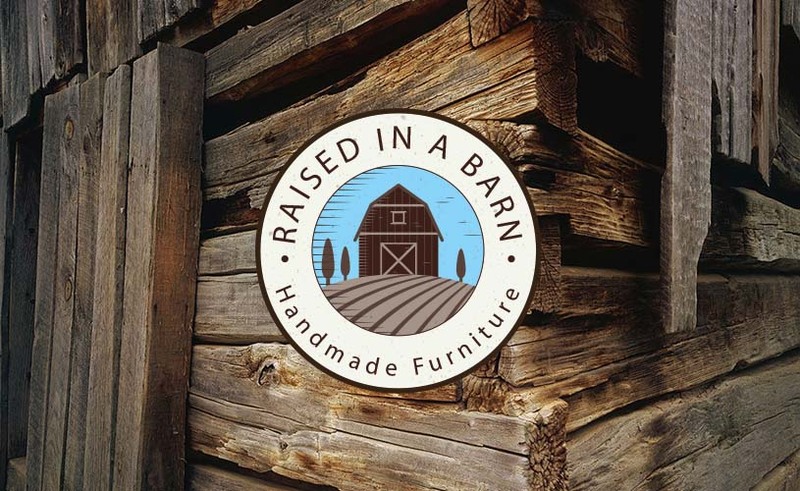 Raised in a Barn is the best online store to shop for rustic living room furniture. 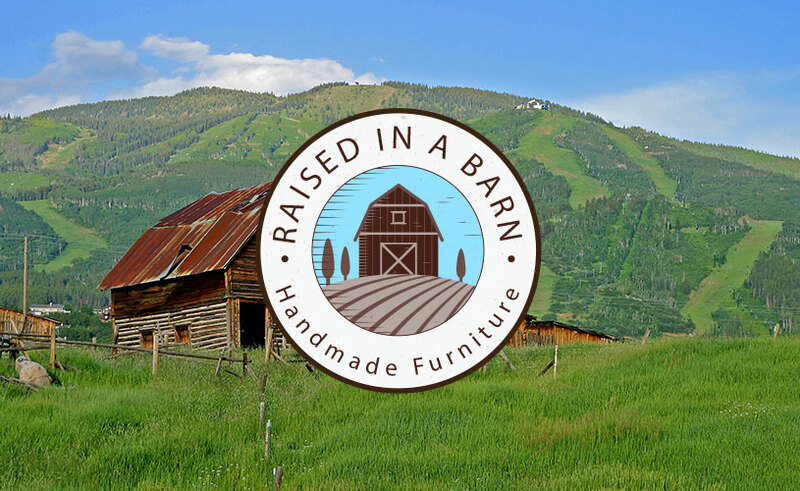 If you need any more information about our rustic living room furniture, contact us online or call us at 970-518-2883 to speak to one of our representatives. 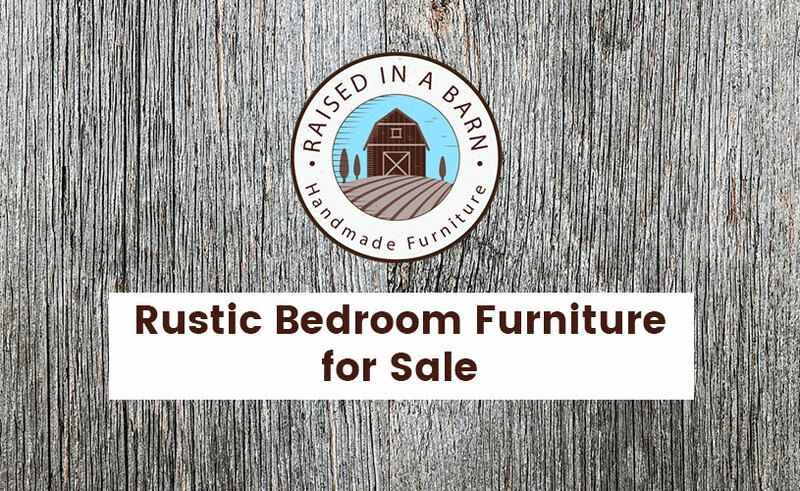 Click here to read more related articles (like Barnwood Beds Rustic). 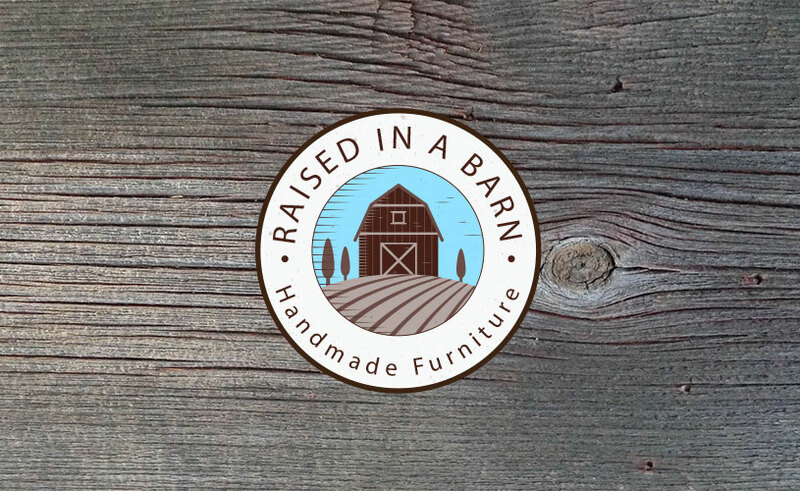 Also, follow us on facebook at Raised in a Barn Home Furnishings to keep up to date with us and be the first to check out our new rustic living room furniture for sale as we always add new products to our catalog.